The Little Pinkie SE is the successor to the very popular Little Pinkie v3 which pleased music lovers the world over. 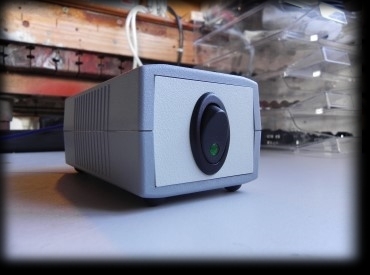 Featuring a custom made toroidal transformer using only the highest grade of materials the Little Pinkie SE delivers sonics that are really out of this world. 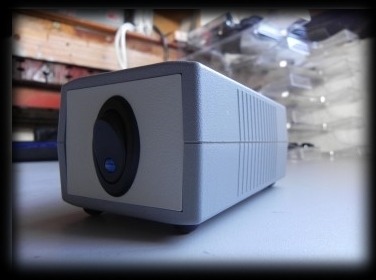 Little Pinkie SE is a no nonsense high quality PSU housed in a sturdy ABS enclosure. To the rear is an IEC socket (AC mains in) and a high quality, shielded fixed output lead terminated with a Neutrik DIN plug. 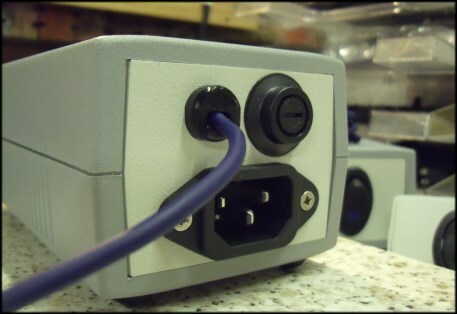 There is a chassis mount fuseholder which incorporates a 20mm / 250mA (T) slow blow fuse. All internal connections are hard wired using ALPHA 600V rated cable with silver loaded solder. Situated at the front of the unit is a an on / off switch. It is a good quality, illuminated, oval rocker type and affords the user the convenience of being able to switch the Little Pinkie V3 off without having to clamber about at the mains socket. Available in either green, red or blue, please indicate what colour you would prefer when ordering. 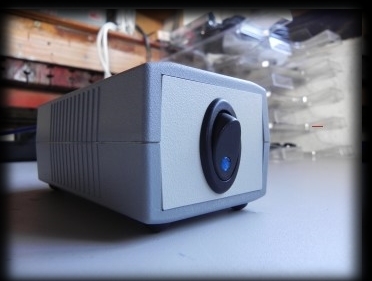 The "engine" is a top quality 30VA toroidal transformer custom made, to my own very demanding specifications, in the UK. The Pinkie has oodles of current on tap to satisfy even the most demanding of musical climaxes... it certainly won't run out of steam, that's for sure!. All Pinkies now incorporate high quality EPCOS surge protection and EVOX class X2 filtering which results in a more stable mains supply to the transformer providing a much quieter noise floor. 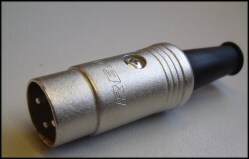 The Little Pinkie incorporates a 99.999% OFC (oxygen free copper) Evolution 'pro' grade output lead terminated with a top quality metal bodied REAN (part of the Neutrik company) DIN plug........ More flexible in use, slimline and stylish.... and it sounds the part too! A top quality addition to a first class power supply jam packed with the finest of ingredients. Output leads are available in either blue or black Evolution pro oxygen free cable, please indicate what colour you would like when ordering. Standard output lead length is 1.2 metres. Each unit is hand made (to order) by myself from my workshop in Scotland using the finest of materials (sourced from the UK / Europe) and first class construction techniques. 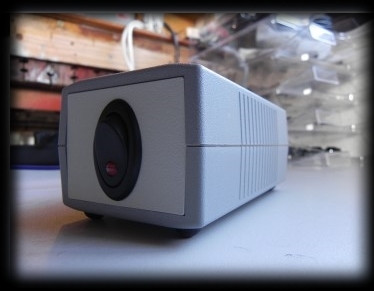 The Little Pinkie SE costs £135 GBP built and tested. Contact Me to order yours today! UK £10 Europe £15 USA / ROW £20. Shipping to all destinations will be via Trackable / Recorded Royal Mail delivery. Note: All specifications subject to change without notice and alternative parts of similar quality may be substituted.